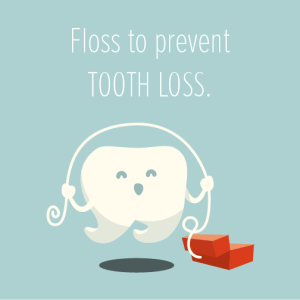 No matter which floss you choose, flossing daily is essential since it removes the bacteria buildup that brushing leaves behind. If left unchecked, that bacteria could lead to the formation of decay and gum disease. Paired with diligent brushing and regular dental visits with Dr. Horn, flossing can help you keep your smile healthy for years to come! Don’t forget to book your next appointment with your North Oaks dental team at 651-288-3111.